You can find us just a short bus or taxi ride from Bangkok. 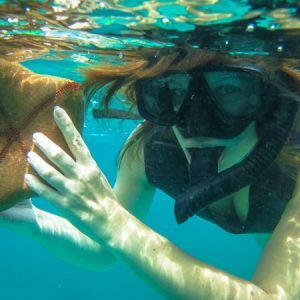 www.Snorkelpattaya.com is our exclusive and dedicated snorkeling pattaya website. 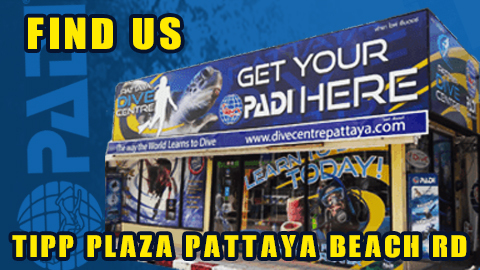 The Pattaya Dive Centre is a PADI (Professional Association of Diving Instructors) 5 Star IDC Dive Centre, a status achieved by helping thousands take their first breaths in the water from snorkeling tours to discover scuba dives right to the way through to master/professional scuba diving levels. So rest assured your in the very best of hands with team PDC. 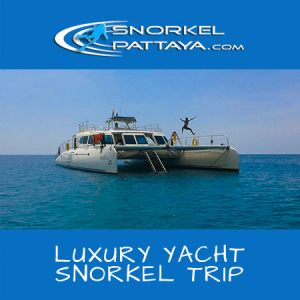 Why are we a great choice for Snorkeling Trips and Tours Pattaya? No-ones being established longer in the same location with the same owner since the start. Two custom/purpose build boats unlike any others in Pattaya. Our boat meet international safety standards. All staff have more than 3 years experience locally. We are light hearted and like to have LOTS OF FUN! Ready For a Fun Day Out aboard our dive boat Snorkeling in Pattaya? Book Now and You’re Ready to Go! 1 booking = 1 passenger so please add as the people in your group with the quantity so we reserve enough places for everyone! We look forward to taking you out to the beautiful Pattaya Islands Soon. Dont Forget to Bring Along! Book Your All Inclusive Snorkeling Trip Now! Lets Escape! Three different Snorkel boats, Everyone's Welcome: singles, groups, corperate trips. Private Hire and Exclusive Tours Available. SnorkelPattaya.com is proudly the exclusive Snorkeling Branch Of The Pattaya Dive Centre. We are diving and snorkelling specialists and have being long established and centrally located on beach road (between soi 10 & 11) Pattaya, Thailand for more than 15yrs.